After you partner with Green Machine, we’ll quickly begin installation of your gutter system. This starts by taking accurate measurements of your home, and then proceeding to custom-extrude and cut your gutters right at the jobsite to ensure even more accuracy. Once these continuous, seamless pieces are created, our skilled technicians will carefully and precisely install them along your roofline, maximizing the system’s efficiency at handling large amounts of rainfall. To have a custom-extruded gutter system installed on your home, contact Green Machine today. 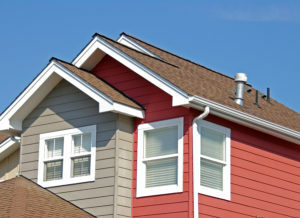 We offer our exceptional gutter installation services to residents in Jacksonville, FL, and the nearby areas.